Authorities are searching for a 13-year-old boy who disappeared early Monday from a Vallecito home. He is described as 5 feet tall, 105 pounds with medium-length blond hair and blue eyes. A postal worker possibly saw the boy Monday on County Road 501, near Vallecito, and two rescue workers may have seen the boy Tuesday afternoon, said Dan Bender, spokesman with the La Plata County Sheriffs Office. Both sightings are unconfirmed, and, in both cases, the boy ran from rescue workers up a hill in the Vallecito area, Bender said. A court order gave Dylans father visitation rights over the Thanksgiving holiday, Bender said. Dylan arrived Sunday from Colorado Springs. The boys father last saw him at 7:30 a.m. Monday. He noticed the boy was gone at 11:30 a.m., Bender said. The father notified the boys mother, Elaine Redwine, who came to Durango with other family members to assist with the search. La Plata County Search and Rescue members searched for Dylan Monday night in areas off County Road 500. Search and Rescue was pulled out before dark Tuesday. Bender said without the pressure from searchers, Dylan might be encouraged to go to a friends house for the night. Residents have expressed an interest in assisting with the search. They are being asked to search their properties and areas of Vallecito they are familiar with, Bender said. Until four months ago, Dylan lived in Vallecito, so authorities have been notifying friends who live in the area. 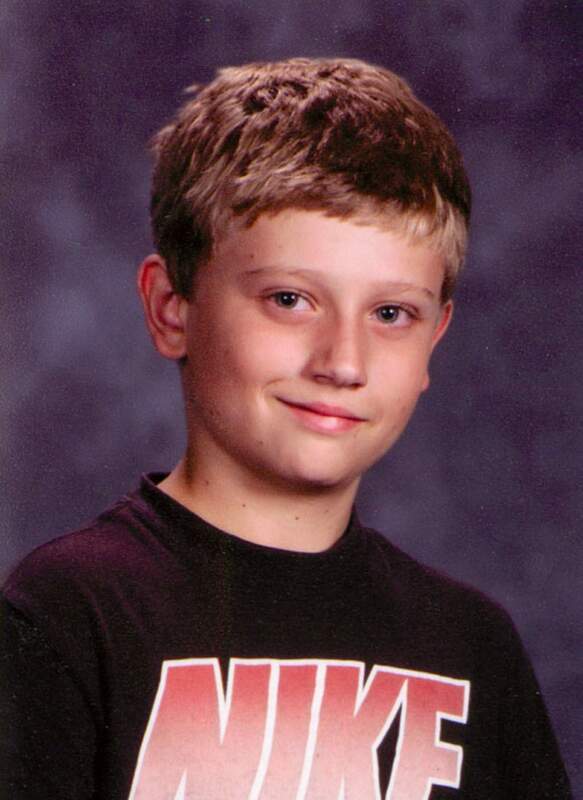 Bayfield schools are closed this week for the holiday, but the Sheriffs Office asked the school district to send out a notification to students homes to notify them of the missing boy. At this time, were exploring all possibilities, Bender said. Apparently he had a black Hurley backpack when he arrived, and the father stated it was not at the house, Bender said. Anyone with information about Redwines whereabouts is asked to call La Plata County Dispatch Center at 385-2900.